Why Was Public Release of GAO’s Report on E-cigarette Imports Delayed by a Month? Republican Senator Ron Johnson, of Wisconsin, is petitioning newly-crowned Food and Drug Administration Commissioner Scott Gottlieb to reconsider Obama-era rules for the manufacturers of e-cigarettes. “The rules threaten an emerging industry as well as former smokers who have switched to vaping,” said Johnson, who is also the chairman of the Homeland Security and Government Affairs Committee. 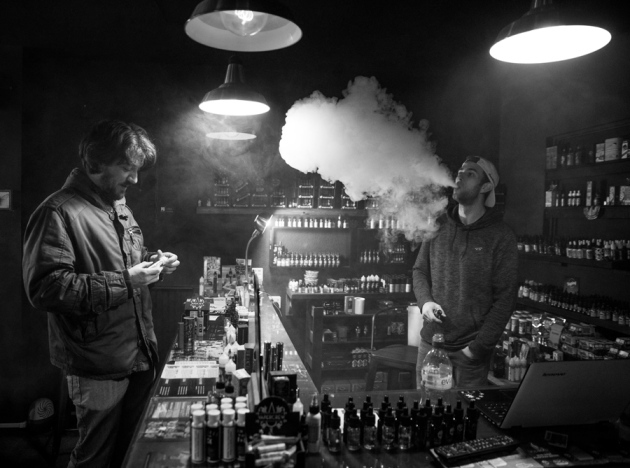 The Hartland, Wisc., Board of Trustees is poised to make history Monday night when it votes whether to send a resolution to Washington, D.C., that could save the nation’s vaping industry, and lives. The resolution is the result of three full days of hearings to collect evidence that the Food and Drug Administration broke federal law by implementing its vaping regulation without “coordination.” The FDA is required under the National Environmental Policy Act of 1976 to discuss economic and other effects the rules may have on local communities.